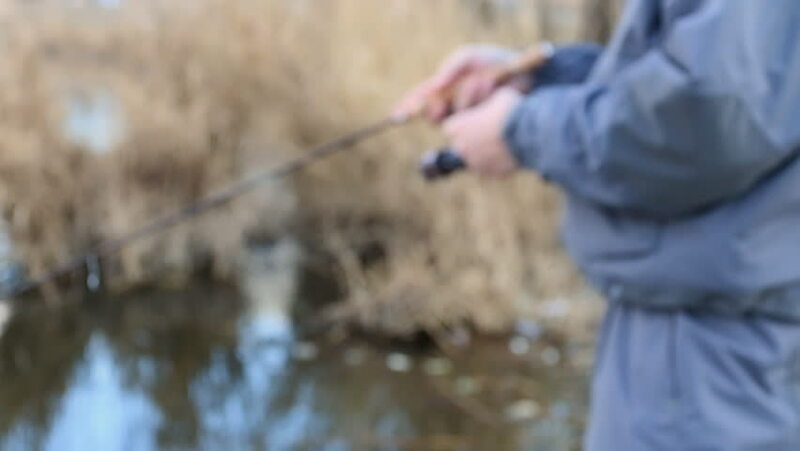 Fisherman catches a fish on the shore of river. Out of focus. 4k00:13Boy in the winter forest. boy in winter clothes. hd00:21Sea rays swim in the clear water. Small sharks swim close to the bottom. hd00:09The snake is a reptile with no legs, no one eyelid. Scaly skin covering the entire body. Body style long length by the size of it. It depends on the type of snake.